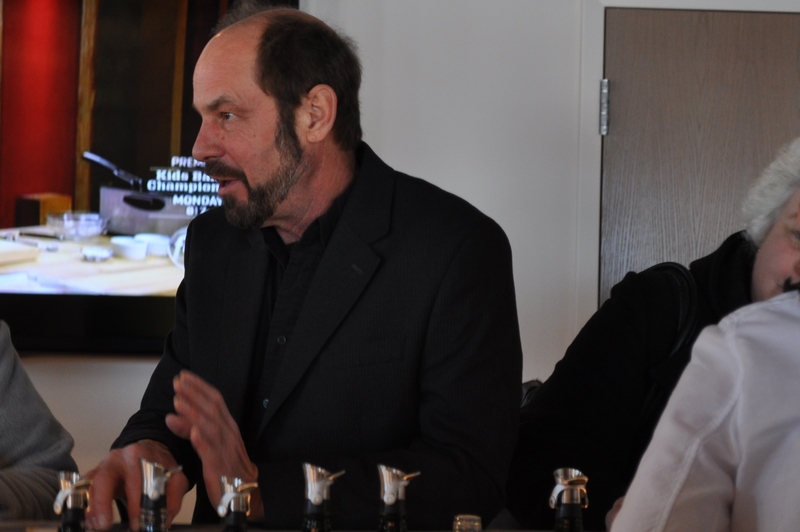 … surrounded by attention to detail, and the hills of the Maryland mountains. 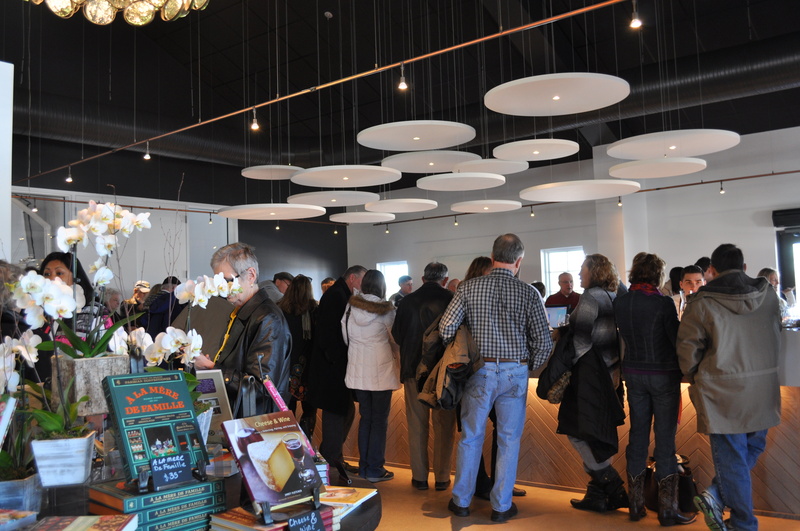 Big Cork Winery opened their tasting room yesterday the 31st of January. On Main Street in Rohrersville, located in Washington County MD. About halfway between Frederick MD and Harper’s Ferry WV. We headed there yesterday morning to see the new facility. I have poured wine for Big Cork at the Wine in the Woods, and we have been loving their Chardonnay for the past few years. The winery is gorgeous. Big, bright with tons of outdoor space (for when it isn’t 20 degrees out there). The landscaping will be done in the spring. In the meantime, the indoor spaces are bright, inviting and carry that touch of whimsy in their art work, chandeliers and décor. 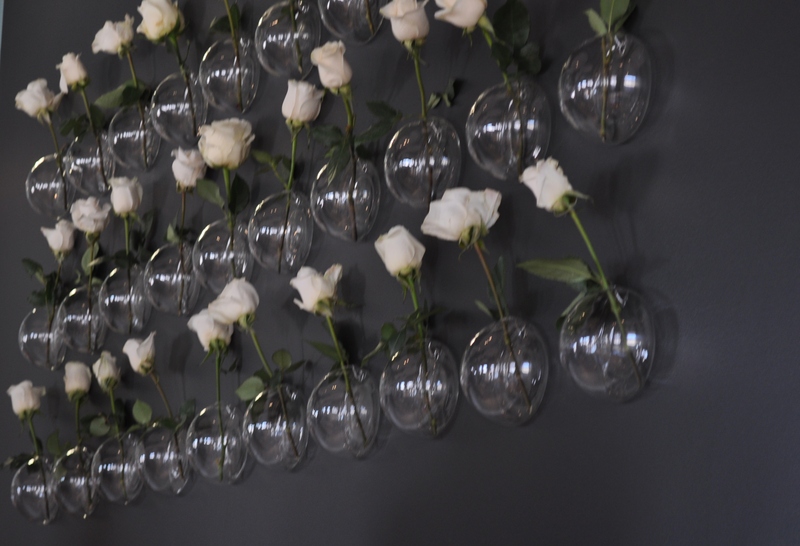 Like the wall of “roses”. 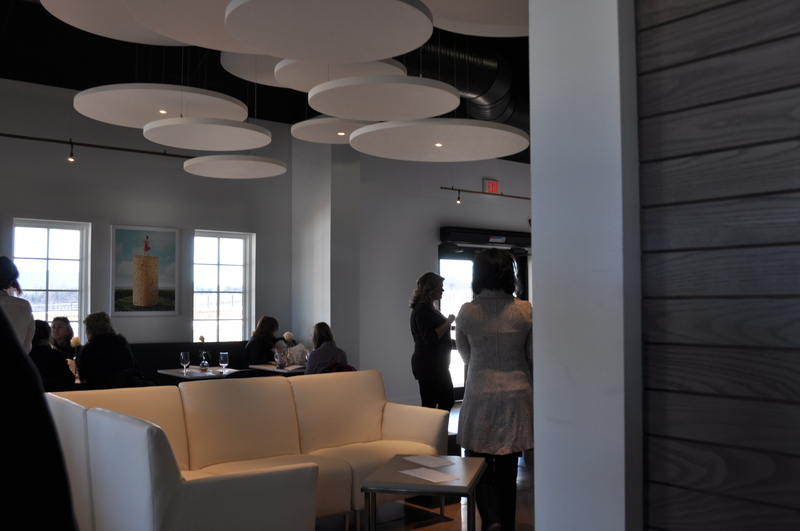 This is in the area where you can sit and enjoy a nice food pairing for wines purchased by the glass or bottle. 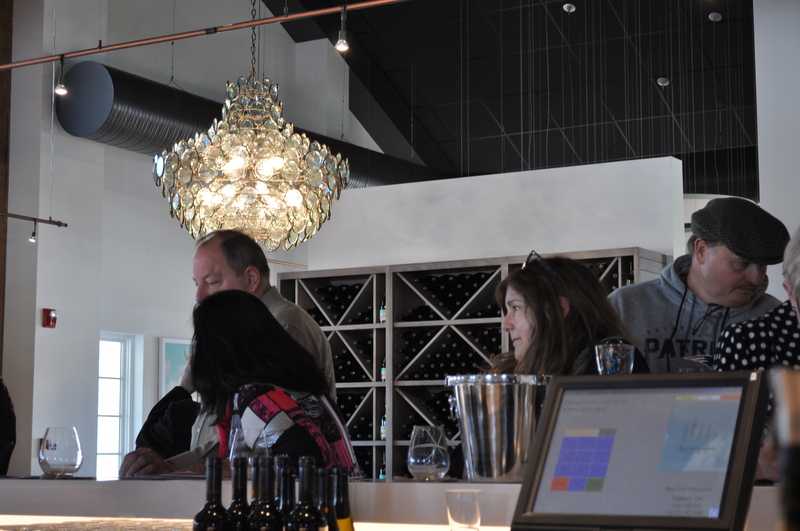 We sat there after doing a tasting at the bar, and shared some flatbread and bruschetta while sipping the newest Chardonnay. We ran into many friends there. Bruce and Sylvia came up for the celebration. 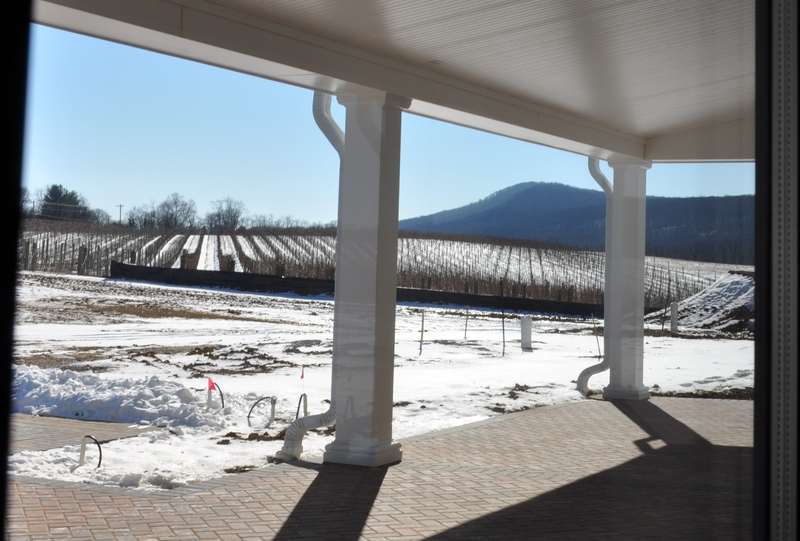 They worked with Dave Collins, the winemaker, when he made wine at Breaux Vineyards in VA.
We had a chance to chat with Dave, as he seemed to be everywhere, greeting those who are happy to see the new winery up and running. 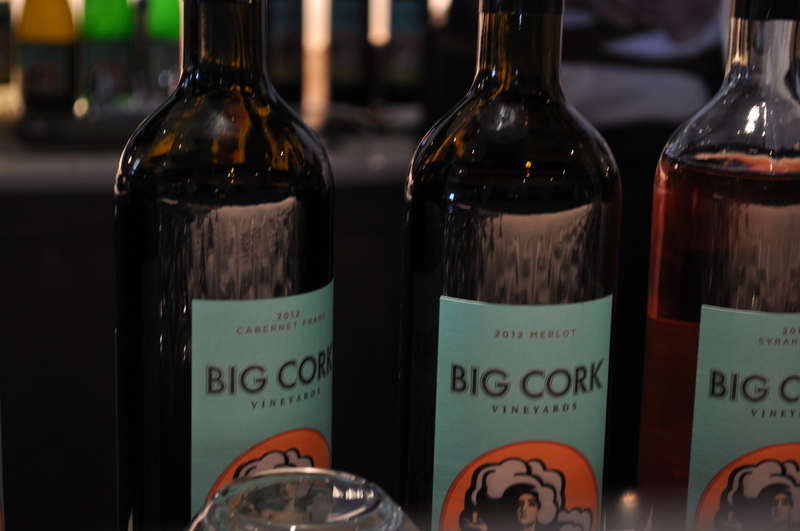 Currently, Big Cork makes eleven wines. The whites, all grown on the property. The reds. Not ready yet, so the current releases were made from bought grapes. This year’s Cabernet Franc was my favorite red. The Chardonnay, our favorite white. Although I was impressed with the Sauvignon Blanc, which has potential. We will be stopping here often on day trips. They are also conveniently located south of Middletown, just a hop, skip and jump from South Mountain Creamery. Where we find that awesome ice cream. That terrace will be a popular spot when the weather warms up. Posted in Food, Locavore, Wine and tagged day trips, Food, foodie, MD Wine, VA wine, wine. Bookmark the permalink.